LifeStyles Ultra Sensitive lubricated condoms bulk wholesale at Total Access Group. Thin and ultra sensitive for those seeking maximum sensitivity. 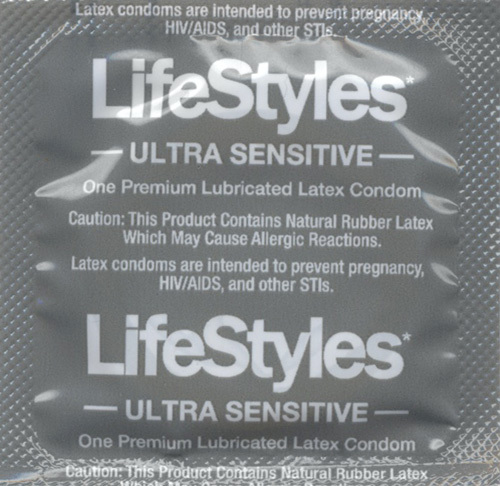 LifeStyles Ultra Sensitive lubricated latex condom. Thin and ultra sensitive for those seeking maximum sensitivity. 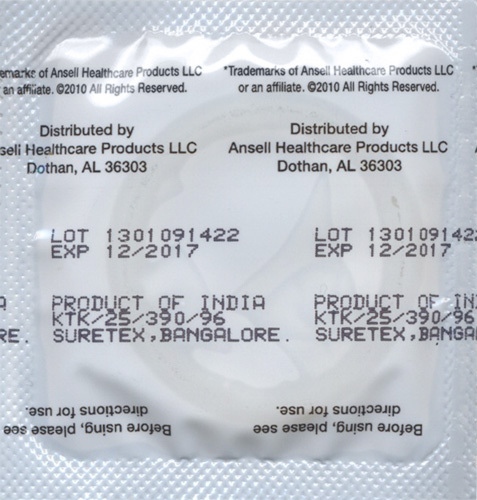 This is one of LifeStyles most popular condoms in retail!